My major in college was history and political science. I was pursuing a degree in law to become a lawyer. Seven years and three titles (HR assistant, HR Generalist, and Recruiter) later, he found the career field that brought him the most excitement. Terry continued to expand his human resources horizons and was able to transition to Georgia Department of Transportation (GDOT). 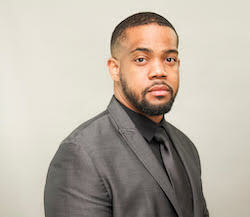 As a Regional Recruiter with GDOT, he is responsible for staffing and recruiting for 5 ½ states. The positions he hires for range from Civil Engineers, Maintenance/Facilities, Accounting, Right-of-Way Agent, to Administration. What gets Terry up in the morning is the opportunity to impact the lives of people that are seeking employment. I believe gainful employment is important to a person, as everything is based on them being employed. If their skill set matches a position that we are hiring for, I feel that I have helped them accomplish a major milestone in their life…in addition to filling my position. I would say that the greatest challenge that I’ve experienced along the way is the desire to solve everyone issues. When problems arise, I take them on as my own problem…but time does not permit me to be the company problem solver. It was Terry’s desire to be a problem-solver pushed him to join NAAAHR. He attended a NAAAHR Monthly Chapter Meeting as a guest, and after that first meeting, he joined the organization. He went back to the office the next day and told his colleagues about how much he enjoyed the content of the meeting and the networking opportunities. NAAAHR does a great job of engaging its members. As human resource professionals, we do a good job silently carrying the burden of the company; always having the heat on us but coming to work and doing what we must do to get the job done. 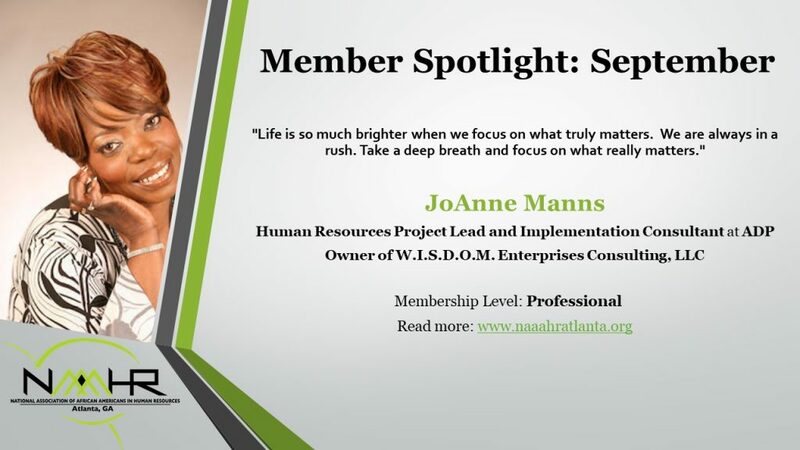 Having a place like NAAAHR to come and share your knowledge, wisdom, and get advice from other human resources professionals is priceless and invaluable. 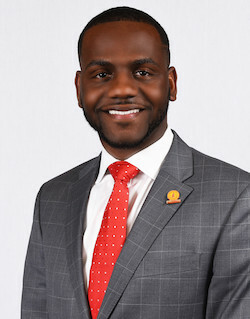 It was Terry’s same desire to be a problem-solver that urged him to go above and beyond the call of duty and not only become an active NAAAHR member but to also join forces with two other young professionals to lead NAAAHR-Atlanta’s new Young Professionals group as the group’s 1st Vice Chair! I am excited to be able to help people who otherwise may not be able to have the opportunity or exposure. Wondering what the heck a Right of Way Agent is? 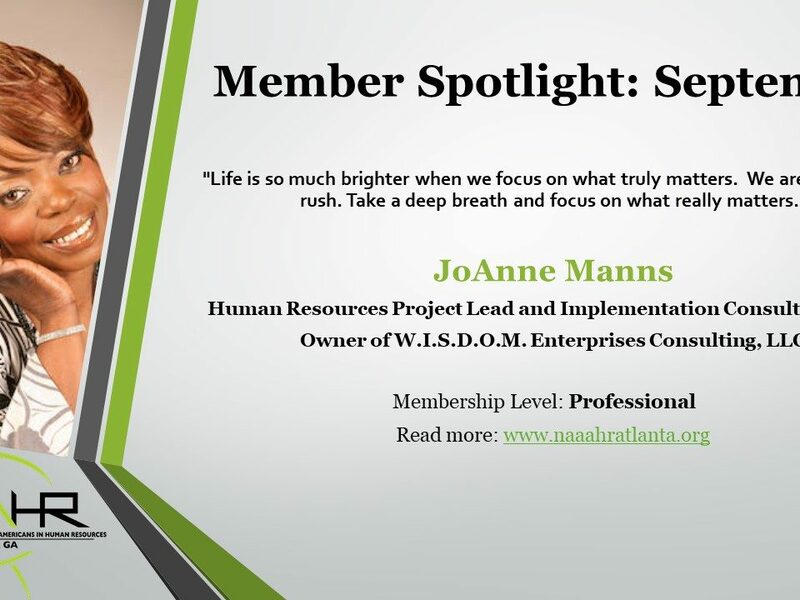 Want to find out what NAAAHR-Atlanta’s new ‘YP’ group is all about? Come out and meet Terry at one of two upcoming events. 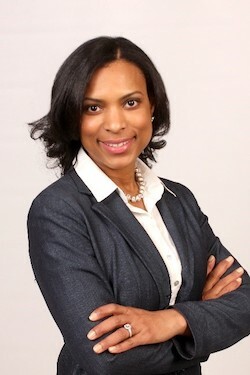 Our first Young Professionals meeting is on Wednesday, June 6th, at Belhaven University. Not sure if you can make it? Well, you’ve got at least one more opportunity to meet Terry at our annual Spring Mixer on Wednesday, June 13th, at Studio No. 7.. This will be our final event before we break for the summer during the month of July. Check out our calendar of events so that you can come out and meet like-minded professionals in Human Resources and other professions in various industries.